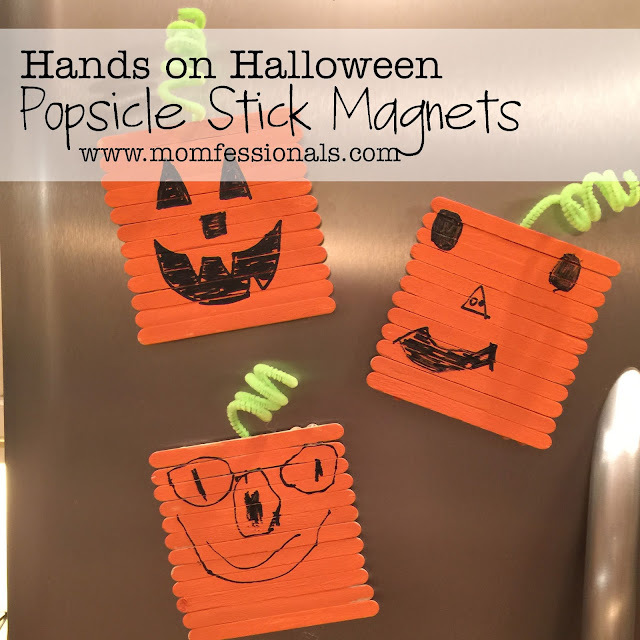 Halloween is upon us and I have one last Hands on Halloween post for the season. Mason is working hard on his letter recognition and most of the time I have to trick him into practicing. 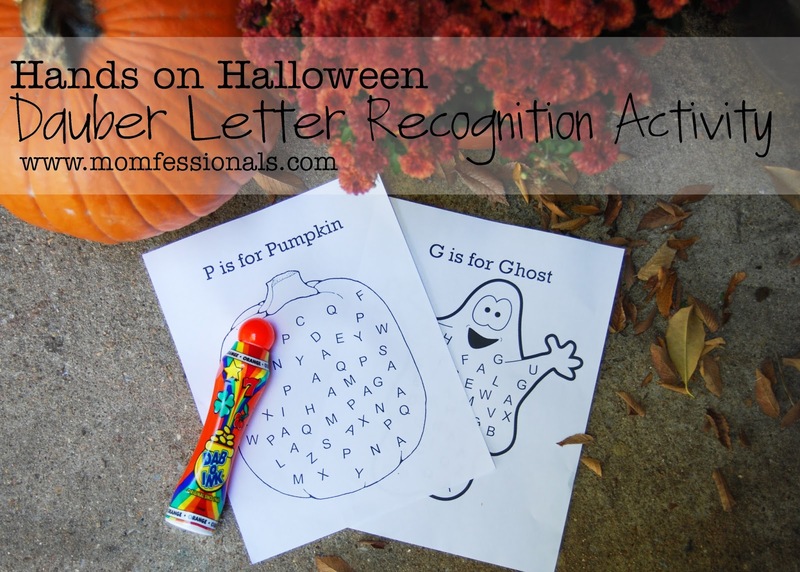 :) He loves using Bingo daubers and so I came up with these letter recognition dauber activities that he LOVED! Concentration face :) He daubed the G's on the ghost page and the P's on the pumpkin page. Sister wanted a page of her own and I was happy to oblige! This would be fun in lots of different ways... a big piece of butcher paper on the floor that you could write letters on, daubing a particular letter in words, etc. So fun! I made this little Haunted House graphic and put numbers in the windows. 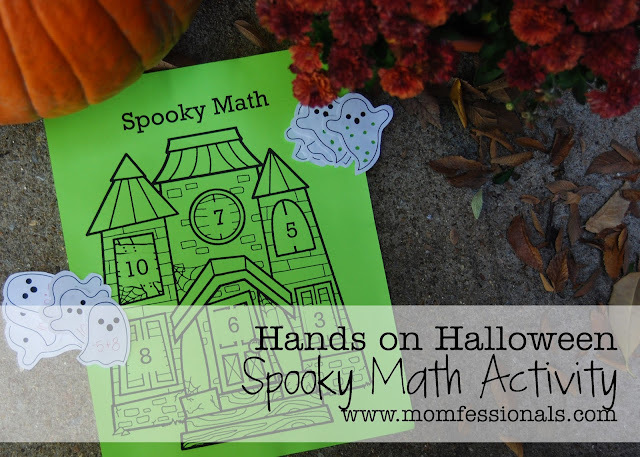 Then I printed out little ghosts and put math problems on them for Luke and dots for Mason that corresponded with the numbers in the windows. No surprise that Luke told me his math problems were too easy. 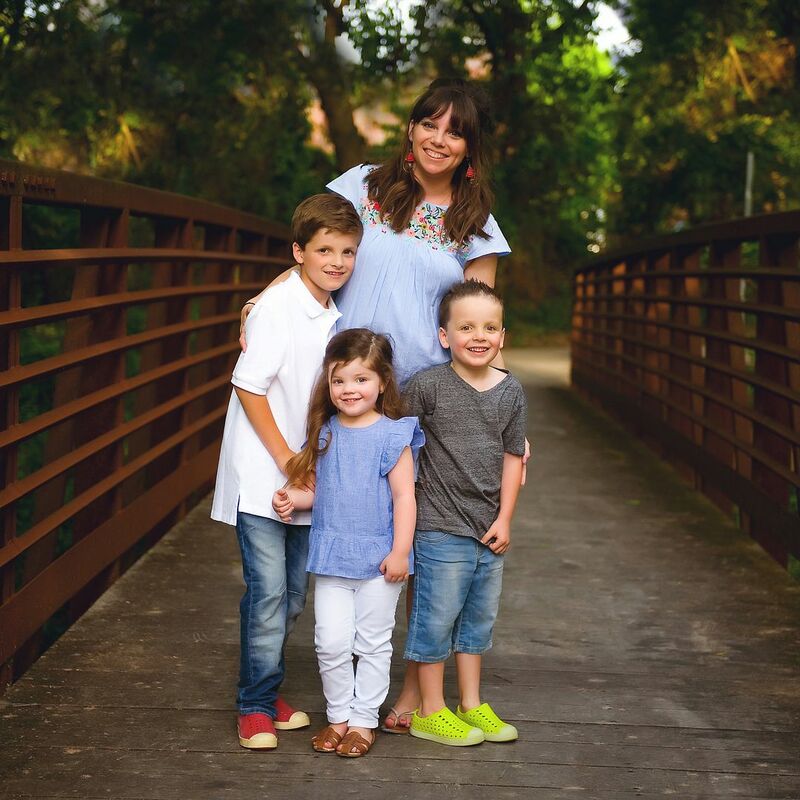 If you're looking for another quick and easy activity this weekend, be sure to check these out (click on the picture to go to the post). 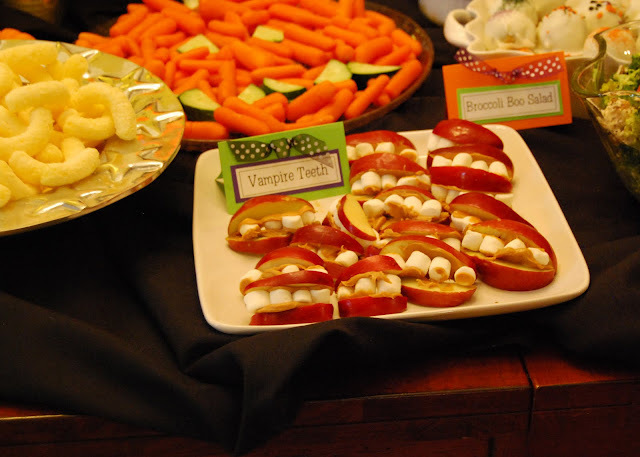 And if you're in charge of a snack for school tomorrow or a party this weekend, here are a few of my favorites from past parties and such. ... and this snack mix is always a hit. 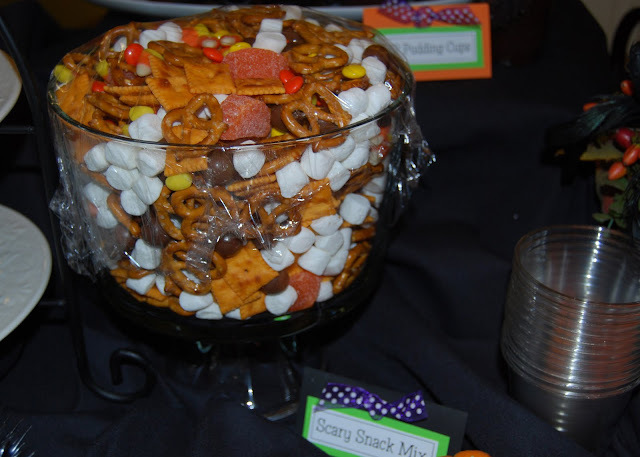 Candy corn, Reeses Pieces, jelly orange slices, Whoppers, Cheez-Its, marshmallows and pretzels. 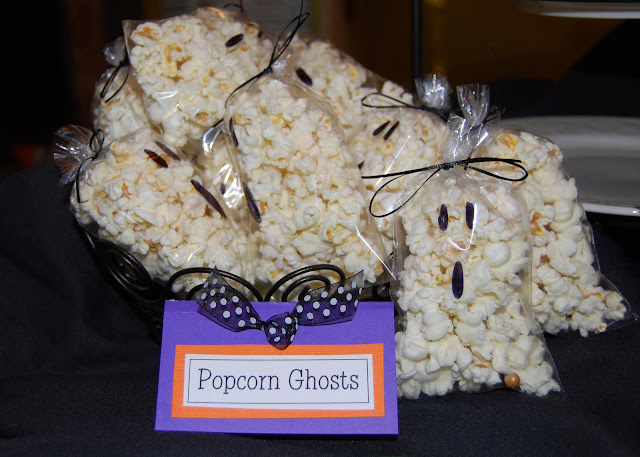 And then the easiest Halloween snack ever - popcorn ghosts! I hope y'all found something fun to make and that you have a FANTASTIC day! We're excited about PJ day tomorrow at school and a festive weekend! That Luke!!! When I have no clue how to help with math homework, we're calling Luke!! Andrea...I can't even! These are just so cute!!! You should home school...and then, I'll send my three over to your house to be educated :). I have no idea how you made that haunted hous! 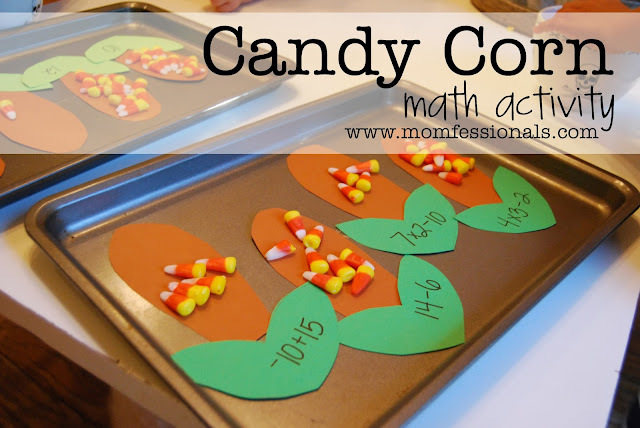 #sojealous These are wonderful activities at home or even morning work activities for younger grades! Andrea, you make everything so fun! It's a gift:) I am pretty sure that Luke's math skills surpass mine and I love Mason's "proud" face. Happy Thursday! Love these fun activities!! Also, love that smart Luke!! Yes, I need those printables! Such fun ideas like always. I absolutely LOVE the letter recognition. So much fun!! And yes, printables would be amazing! Where can we print the pages??? Looking forward to the printables. Thank you for sharing. Oh! 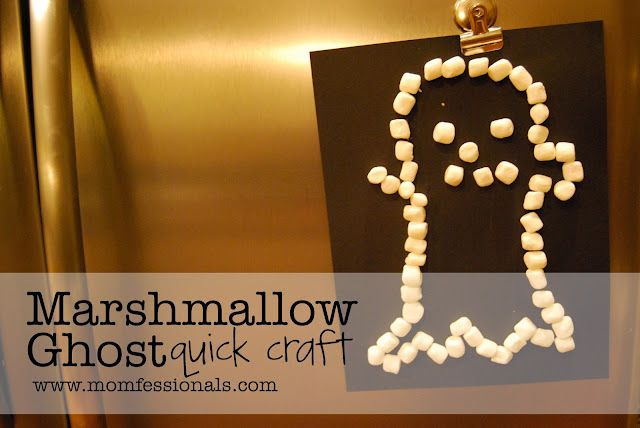 I want the printables! My son would love these! 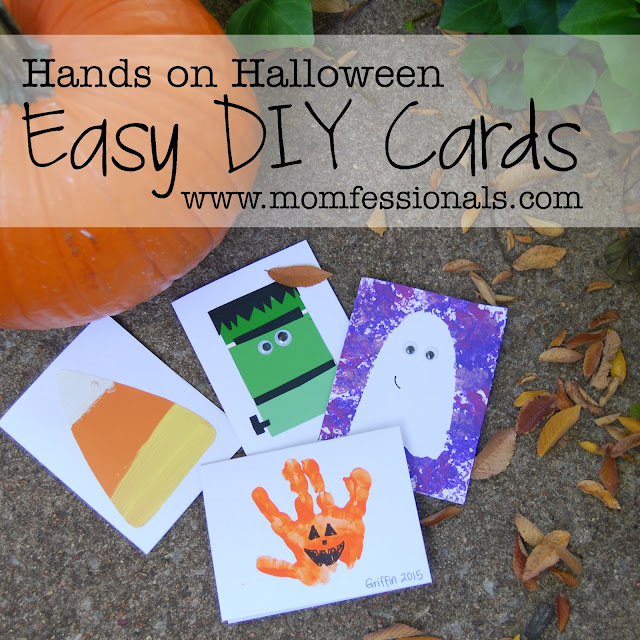 Thanks for posting the printables! Thanks so much for the printables!!! Have a Happy Halloween! Thank you Andrea for the ghosts and the haunted house printable. My sons loved the activity :).